Starting a new series of daily drawings featuring dim sum. 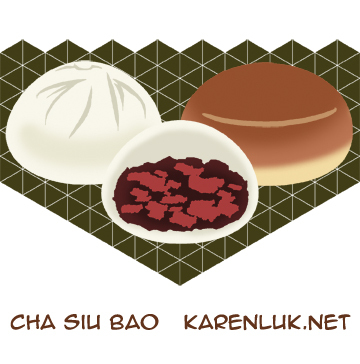 First up, cha siu bao. Which do you prefer: steamed or baked? Follow along via the social media links above. I’ll update the blog in batches.